Do you grow your own tomatoes? The tomatoes produce in huge quantities during the months of July and August: so much so that it’s impossible to use them all up. If you find yourself unable to eat them all before they go bad, preserve them for winter. Here’s how to freeze tomatoes for winter: the easiest way to save tomatoes for later! You can do either one of the above, depending on what you’d like to do with them once you thaw them out. If you plan to freeze tomatoes whole, you don’t need any special equipment: just wash them and put them in the container of your choice. Plastic bags are inexpensive and quick. 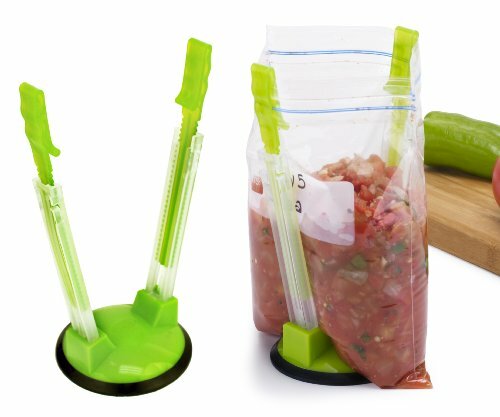 you might need a hands free baggy rack clip to help you keep your freezer bags open (or you can use your kids to hold the bags as you fill them). If you want to freeze tomato juice, you’ll need to juice your tomatoes first. I have a secret helper for this: I just give it a whiz for about 10 seconds and my tomatoes are ready to freeze. Frozen tomato juice needs a sturdier container than a freezer bag, so I use freezer safe containers. How Can You Freeze Tomatoes? It is possible to freeze tomatoes while preserving their delicious flavor. Not only can you do it, but it’s one of the fastest and easiest ways to preserve tomatoes. Do you want to know how to freeze tomatoes whole? Simply place them in a zip lock freezer bag and stick them in the freezer. Make sure the bags are sealed tight until you’re ready to use them. Tomatoes frozen this way are great for making your own sauces because they’re mushy when you thaw them out. Now that you know about freezing tomatoes in freezer bags, let’s look at some other ways you can freeze tomatoes. Should I blanch tomatoes first? You don’t really need to blanch tomatoes: the skins will easily slip out when you thaw your tomatoes. But if you really want them blanched, you can do this by dropping them into boiling water for about a minute to a minute and a half. Then, using a spoon with slots in it, move them immediately into a bowl of ice water, careful not to splash or burn yourself. The skin of the tomato will then easily slip off the flesh of the fruit. Use those skins to make tomato powder. While tomatoes can be left whole, removing the stems and core will help maximize your storage space. You can get more in the space you have, which you will be grateful for later. Next, transfer it all into your storage bags for freezing. You can use a measuring cup to make the process easier. Once your bags are full, seal them tightly. It’s important you push out all the air that you can so your tomatoes don’t get freezer burn. Now you just put them into the freezer. It’s really that easy! It’s best if you can lay the bags flat, if possible, because the shape they are frozen in will be the shape they stay in when they thaw. The will keep their delicious flavor for about 12 to 18 months when frozen. Can You Freeze Grape Tomatoes? You may wonder: can I freeze grape tomatoes? You sure can. How about other types of tomatoes? Can you freeze cherry tomatoes? Any tomato can be frozen. With small tomatoes like the grape and cherry varieties, you will probably want to freeze them whole. How about freezing green tomatoes? Can you freeze green tomatoes? It’s the same process for any type of tomato, so just follow the steps above to preserve your green tomatoes as well. 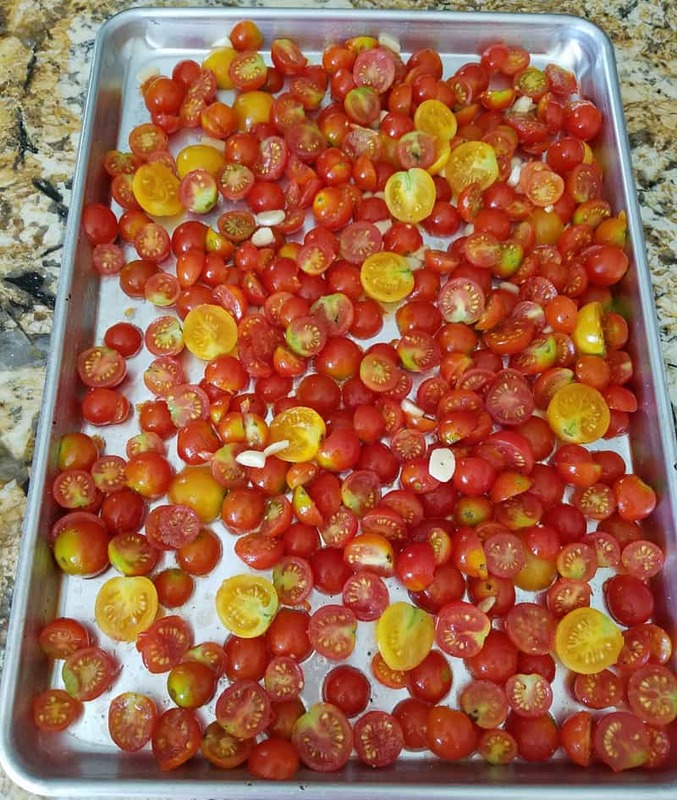 Can you freeze roasted tomatoes? Oven roasted tomatoes are absolutely delicious, and they can be frozen! 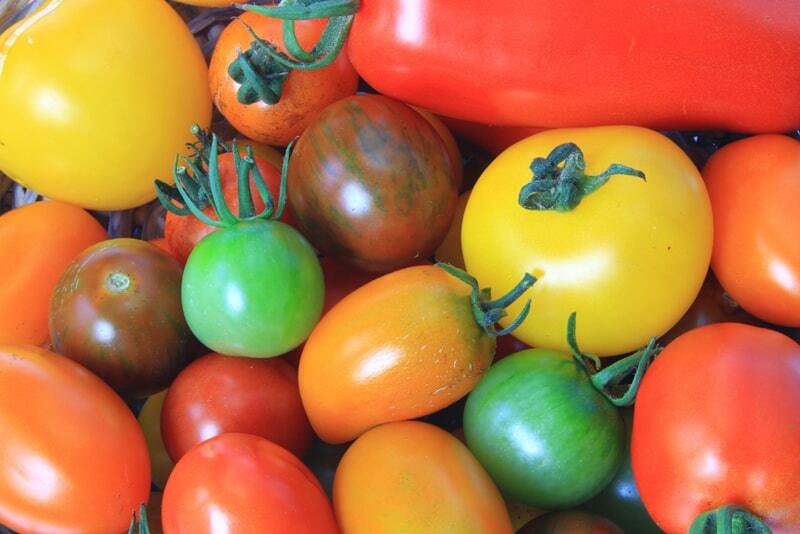 The great thing about tomatoes is that they can be frozen cooked or raw. This means, after you’ve roasted your tomatoes the way you normally would, you can freeze them just like that and enjoy goodness by only thawing a portion when you need it. Can You Freeze Tomato Juice? 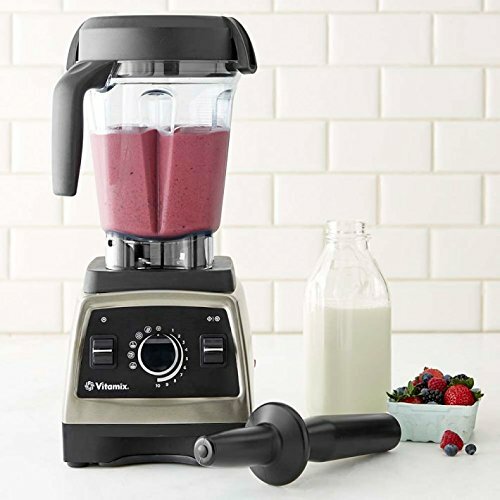 Vitamix Pro Series 750 Brushed Stainless Finish with 64oz Container and Cookbook, Heritage What if you already have tomato juice? Can that be frozen? Again, tomatoes are such a great garden item to work with. You CAN freeze tomato juice and it’s as simple as pouring the juice into freezer bags, sealing them tightly, then lying them flat in your freezer. They stay good about 12-18 months, the same as whole tomatoes. Can you freeze tomato sauce? Actually, it is possible to freeze tomato sauce and doing so can be a great way to have more sauce later when you need it. You can freeze pre-portioned bags of tomato sauce and when you’re ready to thaw it and use it, you’ll already have the amount that your recipe calls for. This makes meal prep so much easier! As you can see, you can freeze tomatoes easy with just a few steps. 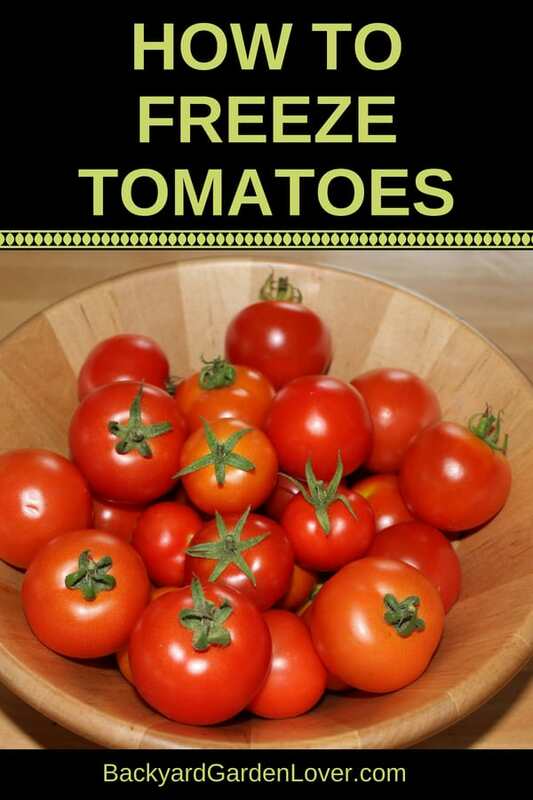 You can grow them now in tomato season and then save them for later in the year. You’ll have tomatoes and tomato juice whenever you need it. Whether you are a seasoned gardener, or just getting started with tomatoes, you’re going to love all of these ideas for freezing them as a method of preserving them. This means you can grow all you want this season (or buy them from the market fresh while in season) and you don’t have to worry about any of them going to waste. Do you have any special tips or tricks you want to add for freezing tomatoes or tomato juice? Let us know in the comments! This is what I do when I have the freezer space. This year, I’ll be doing a combination of both canning and freezing. Why go to the trouble of canning when you can just freeze tomatoes? Hi Jeannine, I have been doing this for years. I love to can but if I’m in a hurry I freeze them. Freezing tomatoes takes up a lot of room in your freezer. I usually have way too many to freeze. The only time I freeze them is when I don’t have enough to can and then I only freeze them until I get a nice batch. Then I make salsa, gumbo, or spaghetti sauce to can.